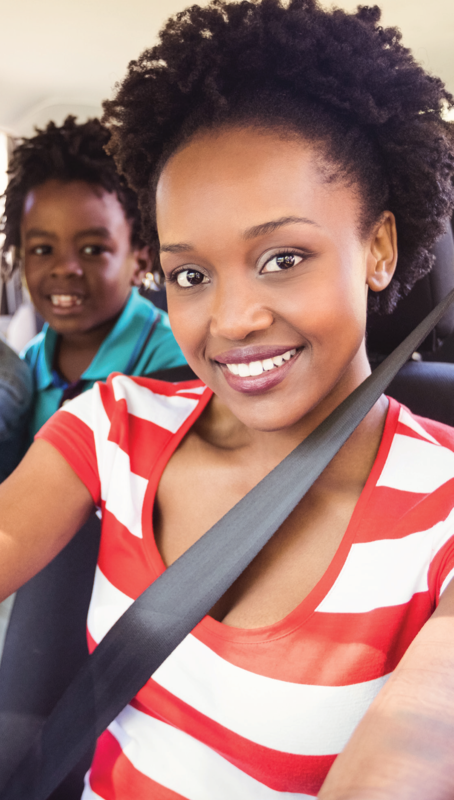 Staying safe on the roads is more than wearing your seatbelt and obeying the speed limit. Awareness and education are important tools in curbing distracted driving. Turn off your phone when you get into the driver’s seat, or activate an auto-reply that notifies anyone trying to reach you that you are driving. Encourage teenagers to speak up when they see distracted driving and sign a pledge to never drive distracted. Parents and other adults should set examples of good driving practices and also sign a pledge to never drive distracted. Employers should establish a company policy on distracted driving and offer educational material to employees. Animals can enter the roadway in the blink of an eye. While there’s no way to eliminate the risk of a wildlife crash, the following information can help you drive as safely as possible. Timing. Large animals such as moose and deer are most likely to be on the move at dawn and dusk. Location. Moose and deer are usually found in rural and forested areas, but can also be found in less developed areas of towns. Look for yellow road signs warning of high danger areas. Also, if you see one animal cross the road, assume there are more nearby. Speed. Slow down, especially when visibility is reduced by darkness or inclement weather. Focus. Stay alert and pay attention to the sides of the roads. At night, use your high beams whenever possible. Be Ready. Frequently assess your position in the roadway to best decide how to react quickly and safely. If a crash is unavoidable, apply the brakes jus before impact. This allows the front of your vehicle to rise slightly, reducing the risk of the animal striking the windshield. Blind spots pose a great danger for drivers and those around them. Here are some tips to help you avoid accidents and keep an eye out for others. Be aware of pedestrians, especially at intersections. Give cyclists and motorcycles plenty of room when passing. Make sure your rearview and side view mirrors are clear and properly adjusted. Use your headlights at all times. Always double check before merging or changing lanes.